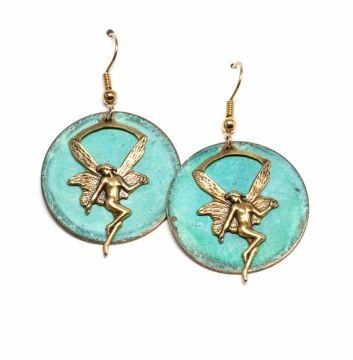 These brass earrings in the artistic combination of cyan and gold are must have for the summer! 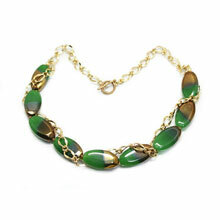 Enjoy this elegant green and gold chain necklace hand crafted from 26 mm long electroplate glass beads (red copper plated), Japanese seed beads and gold-plated chain. 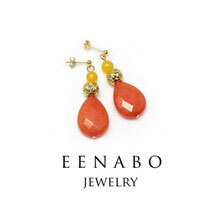 Enjoy this beautiful artistic design in the summer! 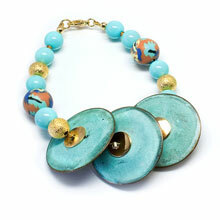 Featuring one gorgeous shell pearl stretch bracelet. 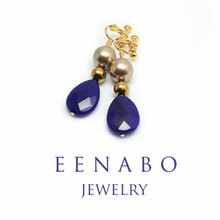 Easy to wear and perfect for any occasion. 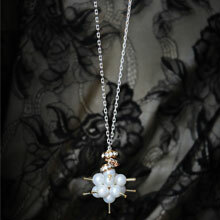 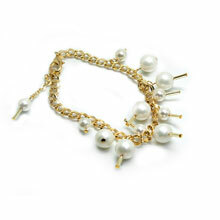 Enjoy one outstanding combination of gold plated chain, faux shell pearls and golden Japanese glass seed beads. 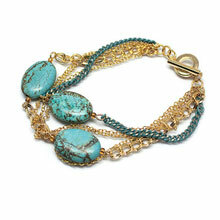 This bracelet is a fine piece of art jewelry emphasizing three turquoise-painted magnetite stones. 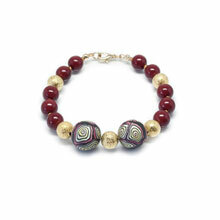 This bracelet is a fine piece of art jewelry made from white agate beads, blue shell pearl beads and golden Japanese seed beads. 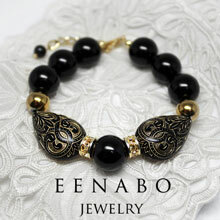 Enjoy this vintage style bracelet designed in the gorgeous combination of black and gold! 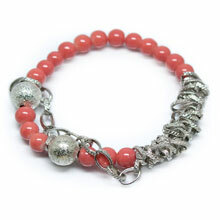 Enjoy this beautiful design in the summer!